がんばれ栃木県！/ Good luck TOCHIGI pref.! It is not only RAMEN that has origin in China but became the national food in Japan. Yaki Gyoza (Pan fried dumpling) is no longer Chinese dumpling. It is “Japanese dumpling”. 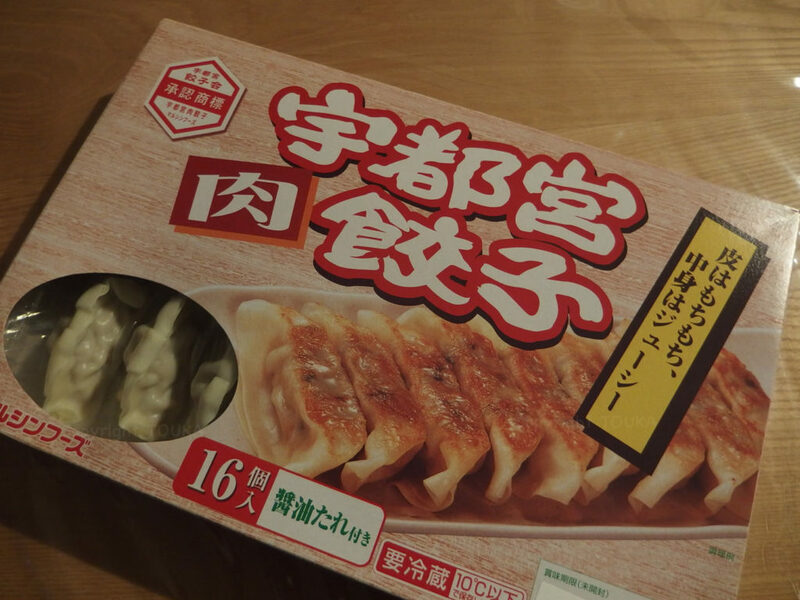 According to the TV news, Utsunomiya lost the title of “the most consuming city of Gyoza(dumpling)”. But we are cheering up Utsunomiya from a little guesthouse in Kyushu. Our guests like it too! Thank you and you have a nice day with beer and this. P.S. 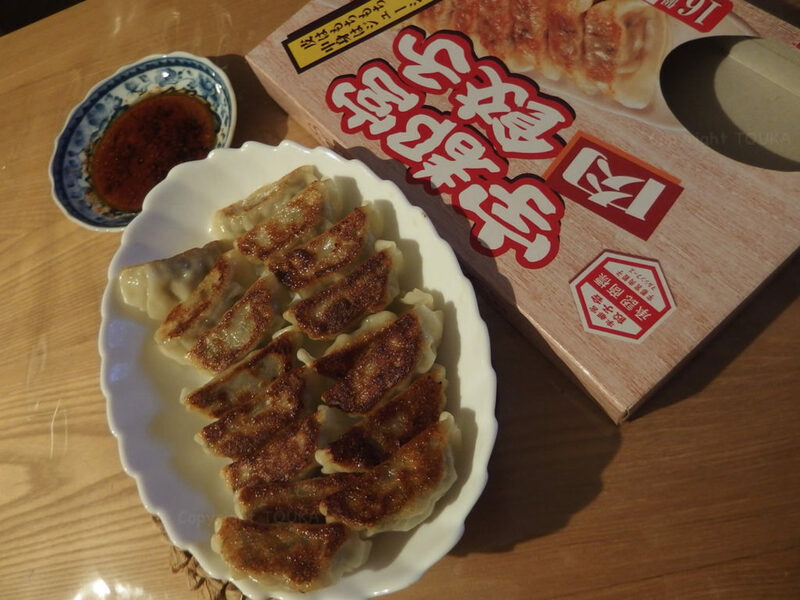 But our most favorite one is homemade Gyoza (dumpling).